We make finding a janitorial service easy in Lake Forest. We have established ourselves as a leader for office cleaning and janitorial services. We provide free estimates and a custom proposal to fit the needs of your building and budget that will keep you building looking it’s best at all times. We provide quality janitorial services in Lake Forest, CA. and all surrounding areas. 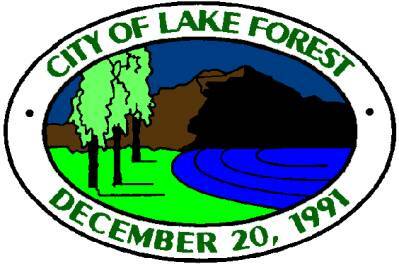 Lake Forest is a business friendly City and The Lake Forest Chamber of Commerce has great resources for businesses that intend to move to the city.